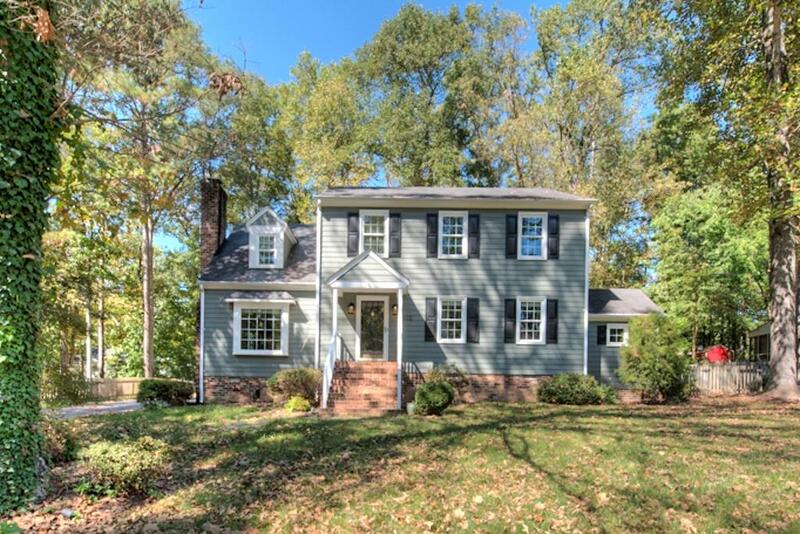 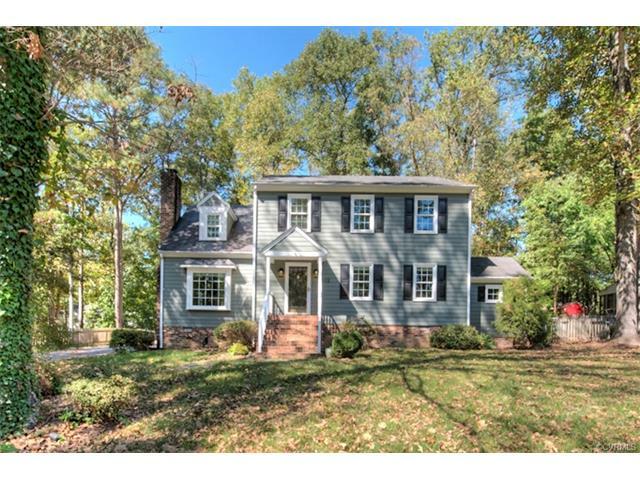 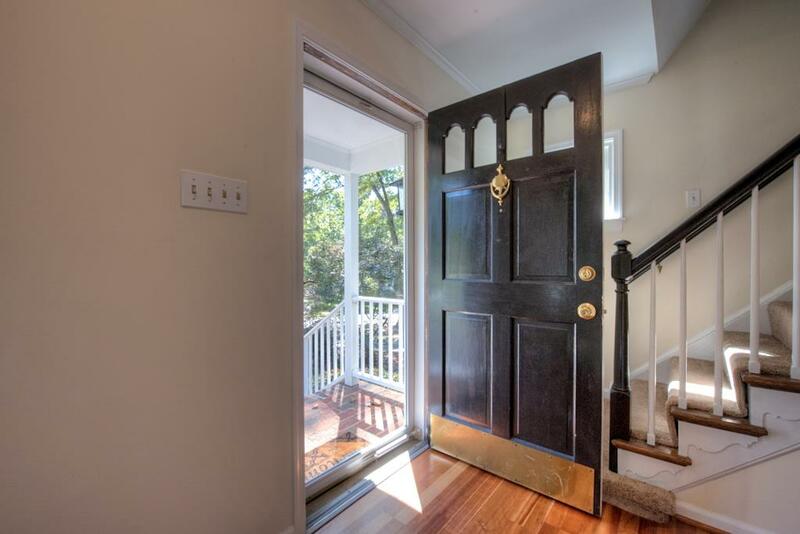 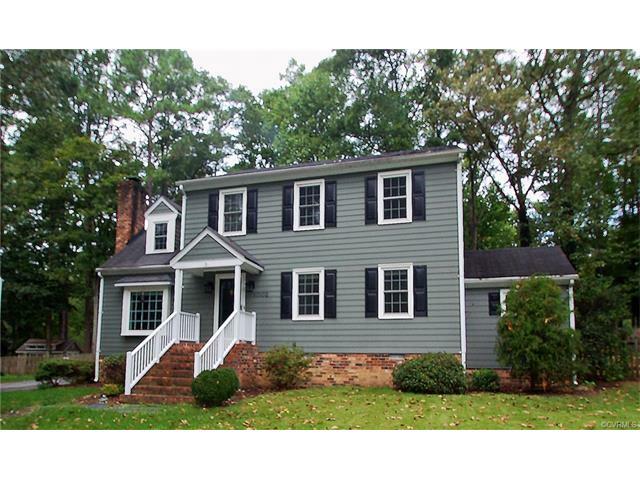 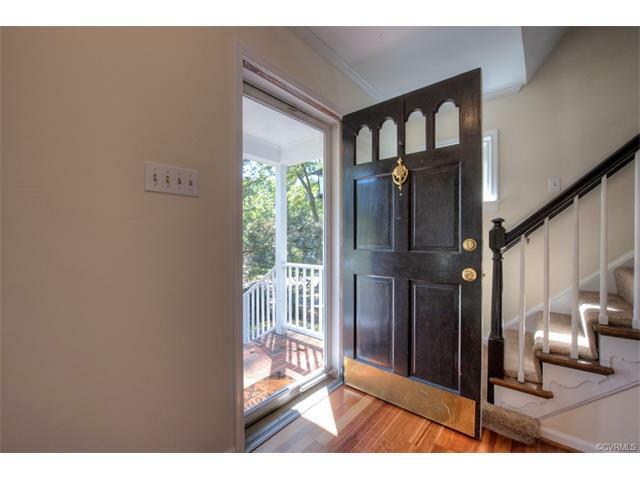 A Classic Colonial in the charming Raintree community. 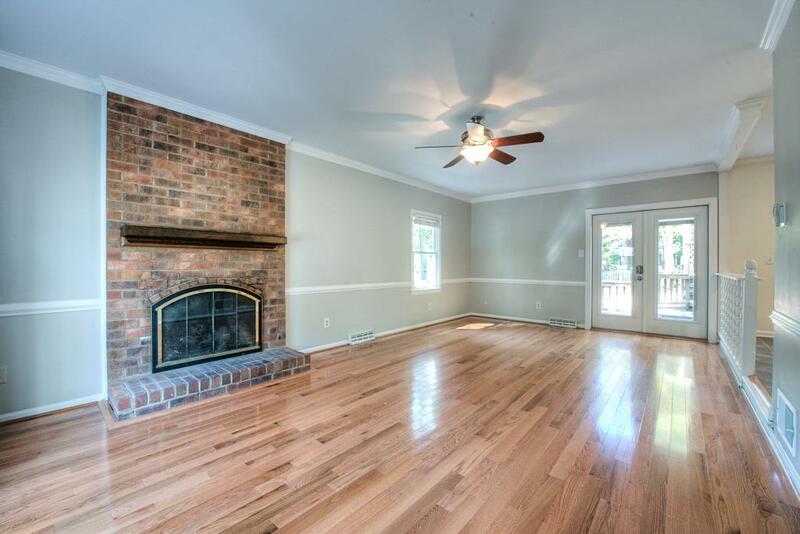 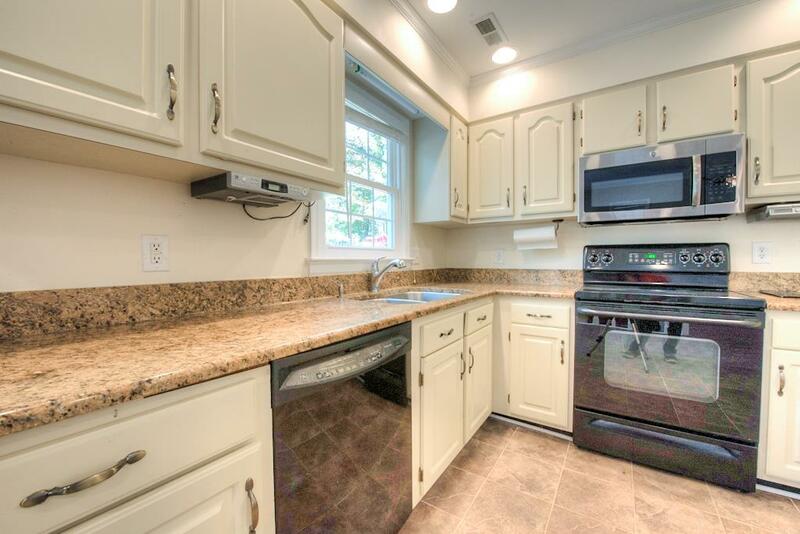 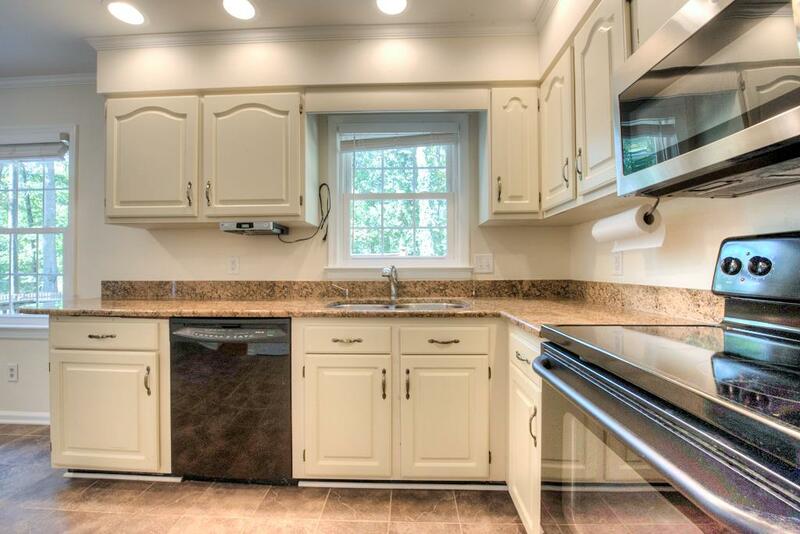 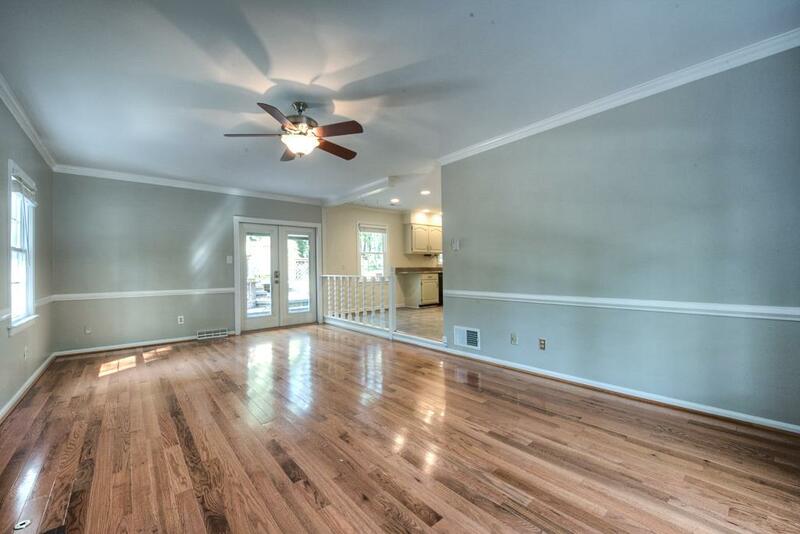 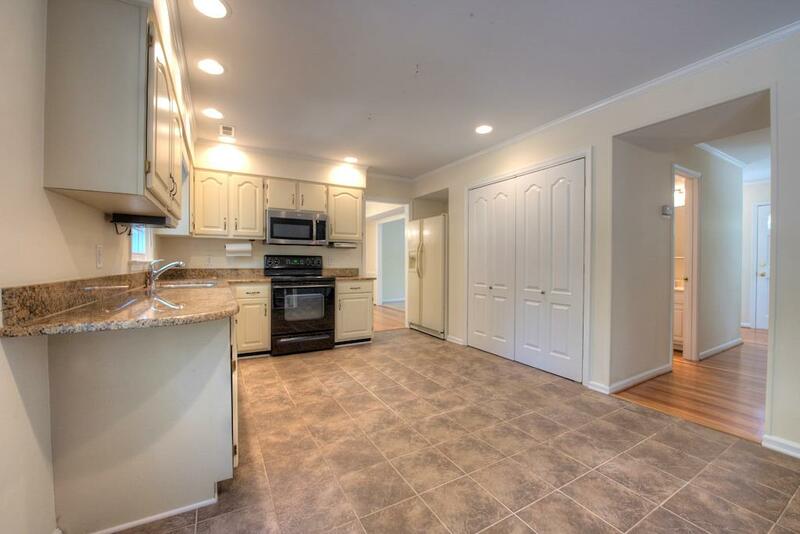 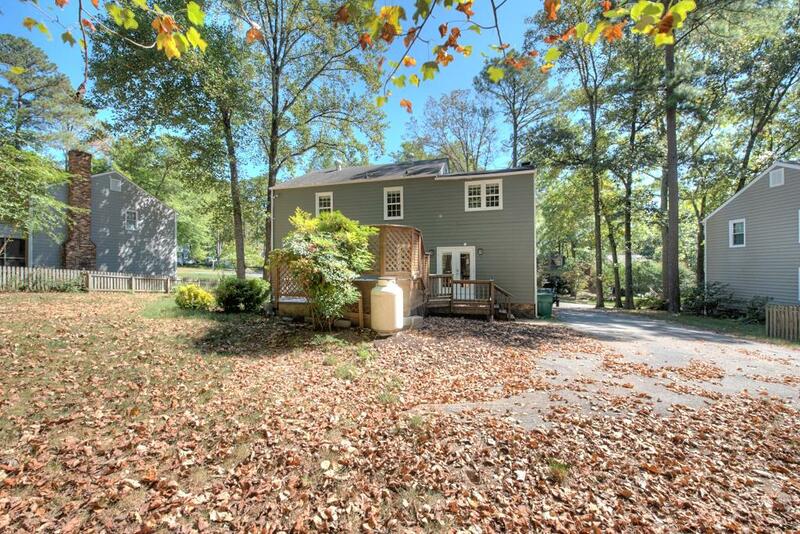 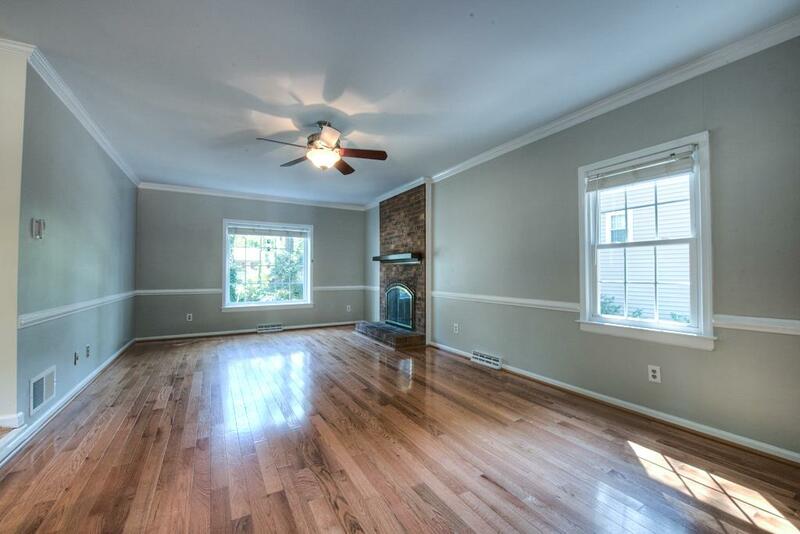 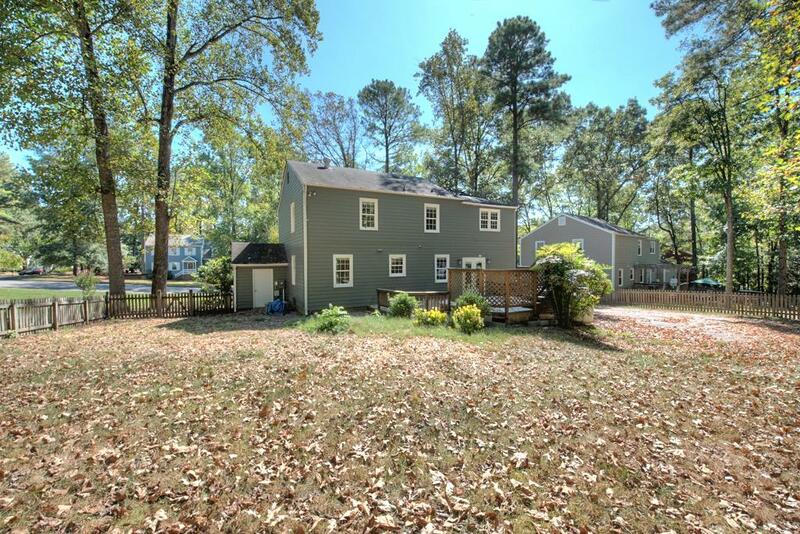 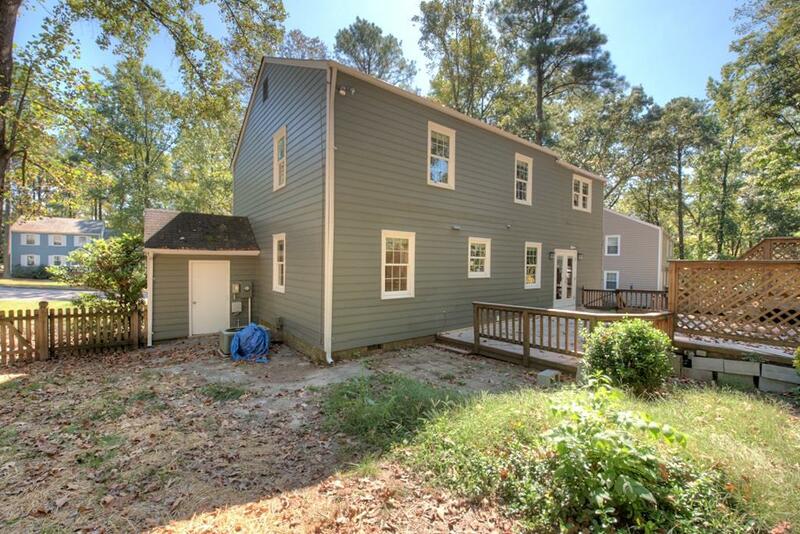 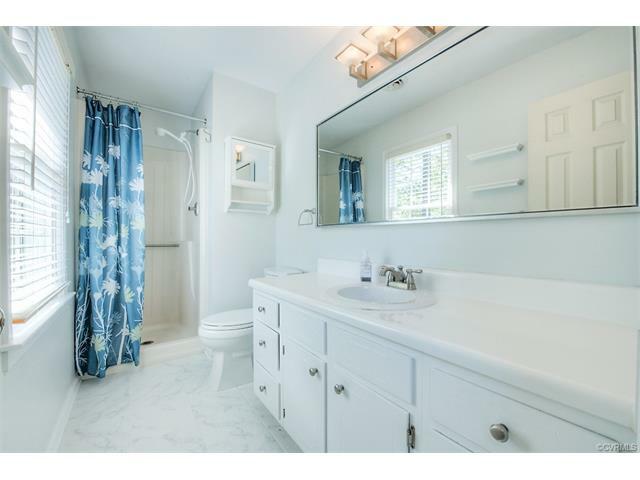 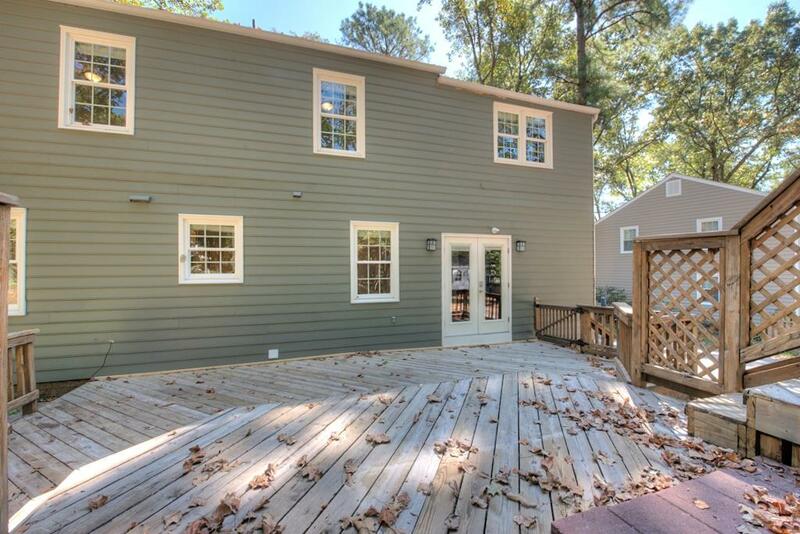 Located on a quiet cul-de-sac lot, this home offers many updates, ready for its' new owners! 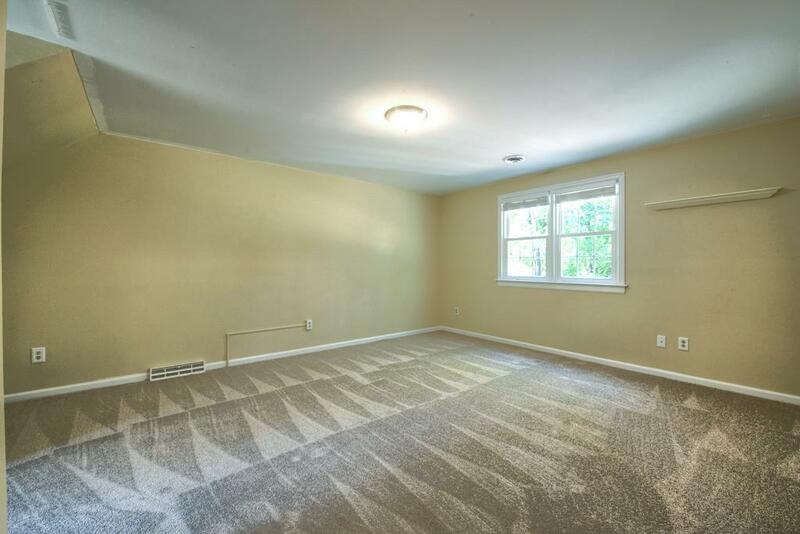 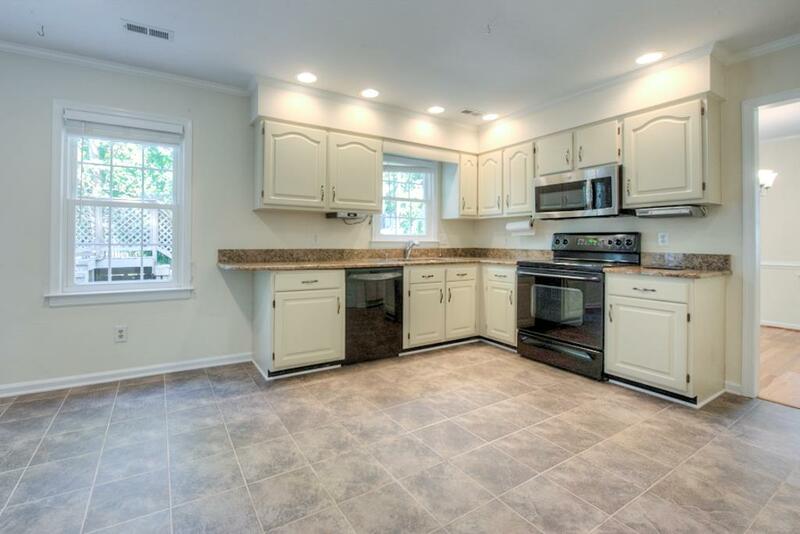 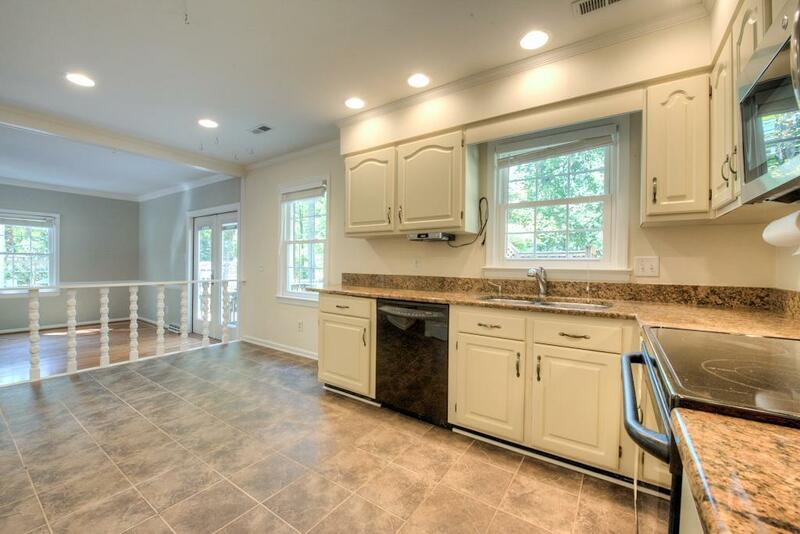 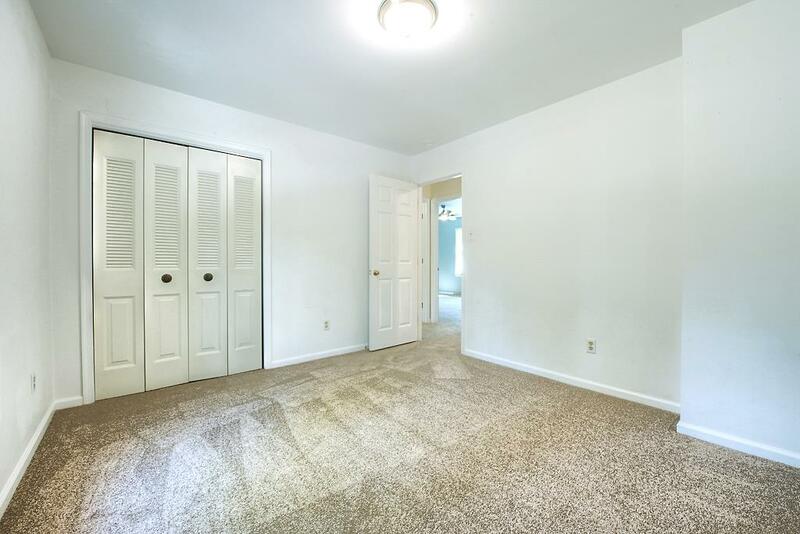 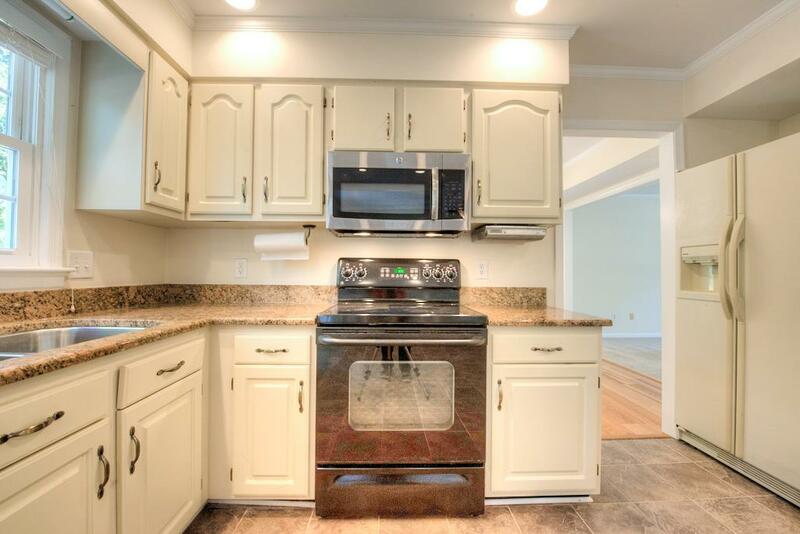 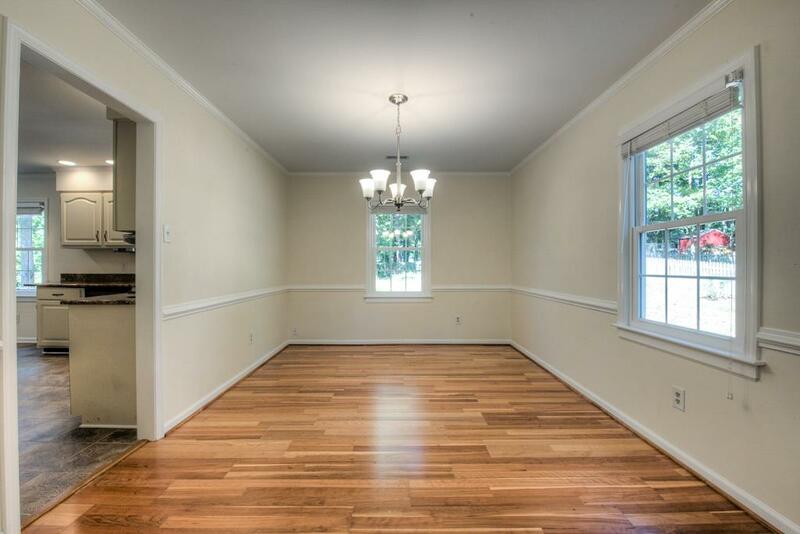 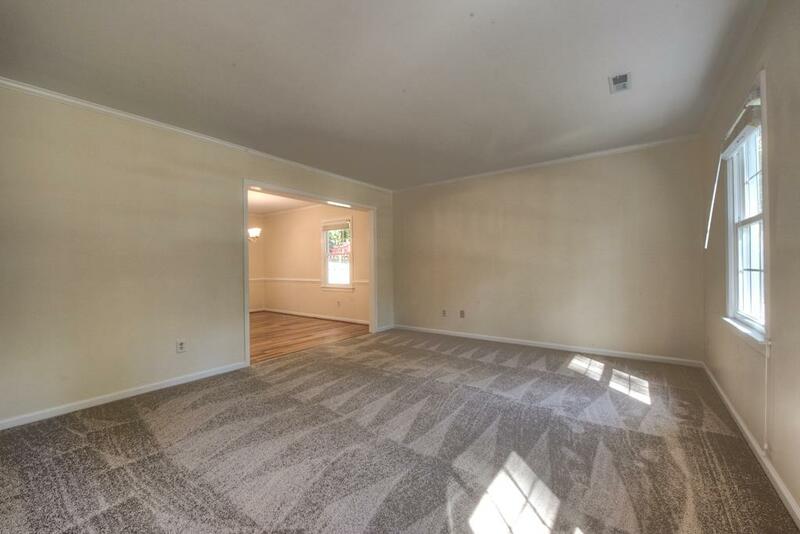 Replacement windows throughout, granite counters and updated cabinets in the kitchen and new carpet throughout are just a few of the improvements you'll find in this home. 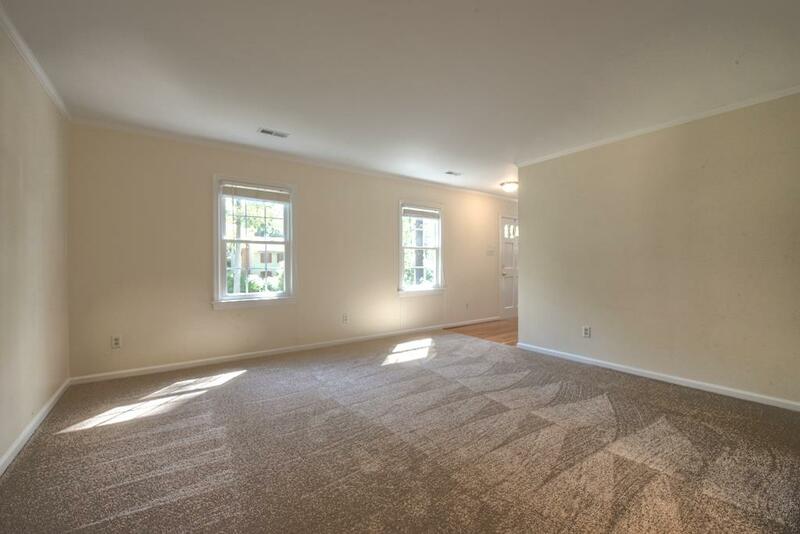 The open floor plan of the family room, kitchen and breakfast areas are perfect for the daily use for families, while the dining and living rooms offer additional space for more formal gatherings. 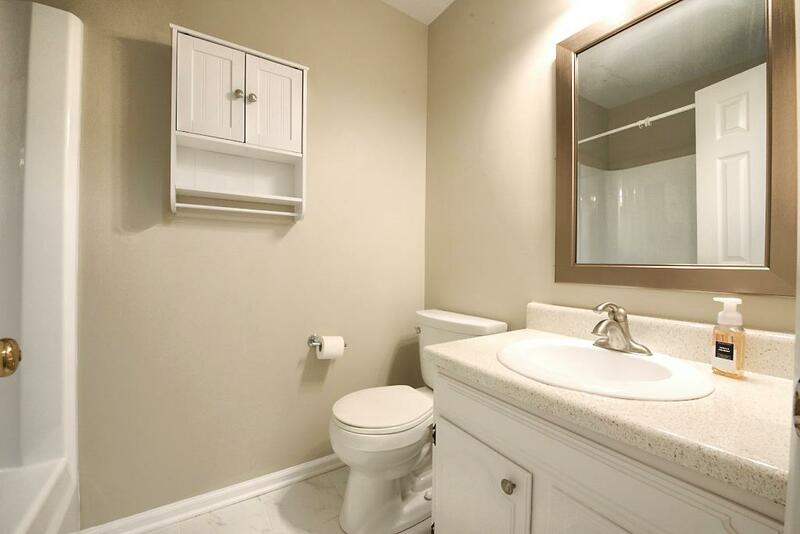 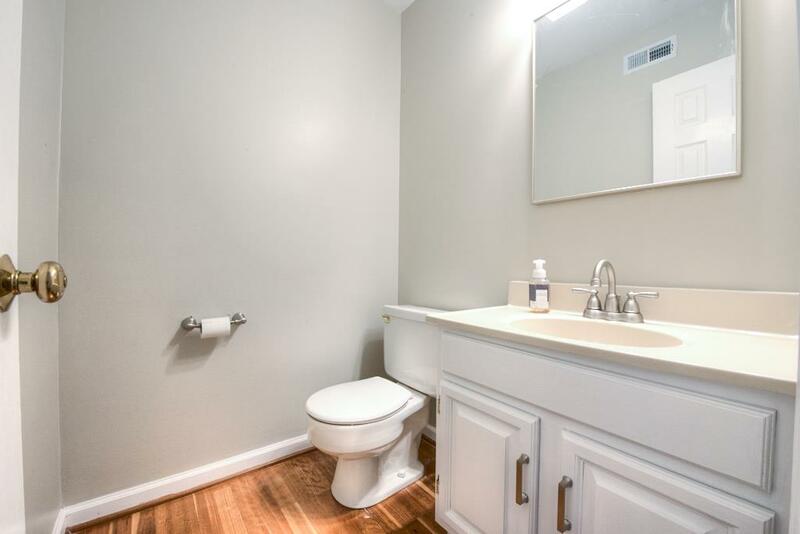 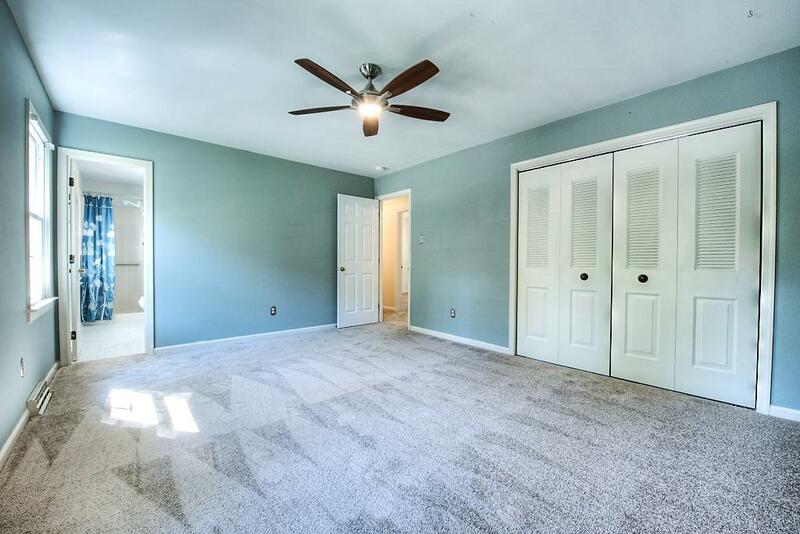 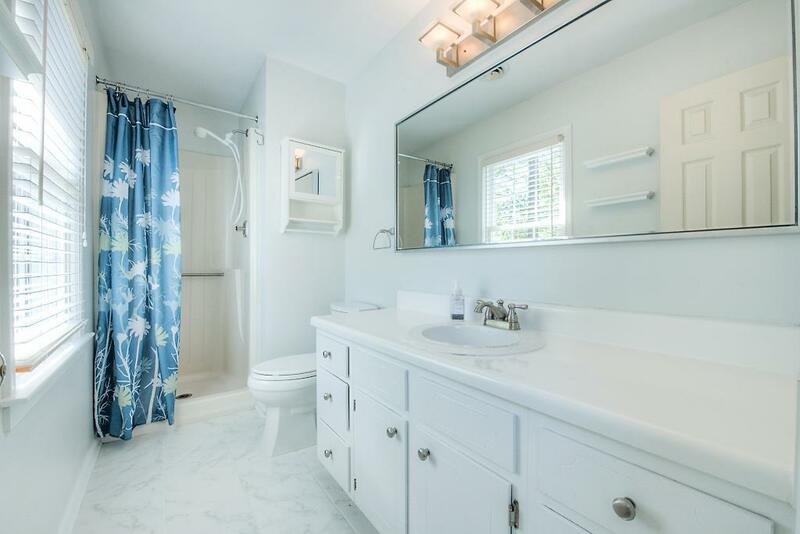 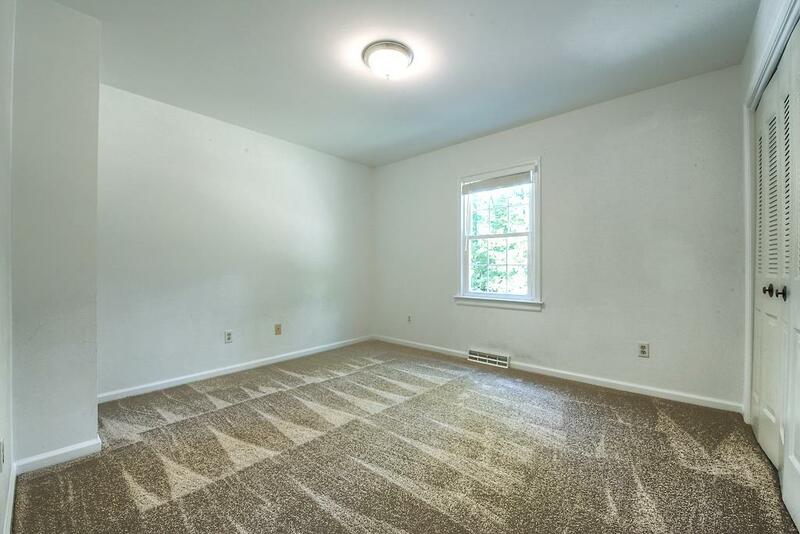 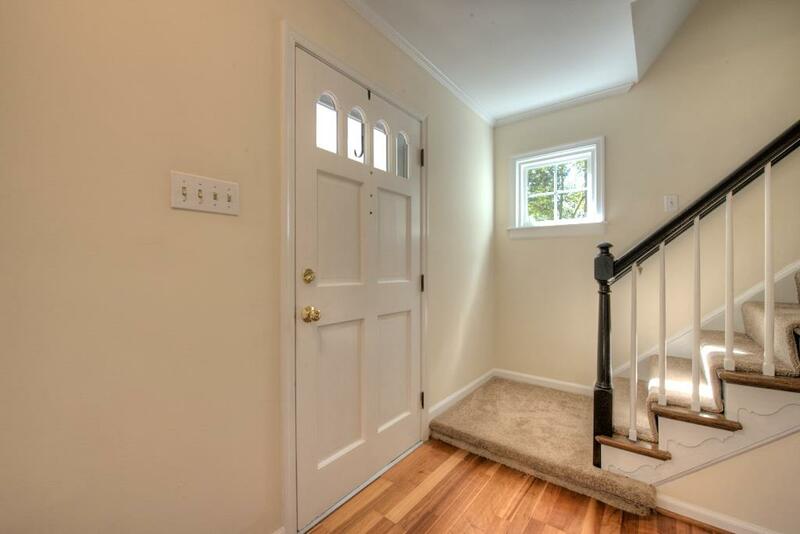 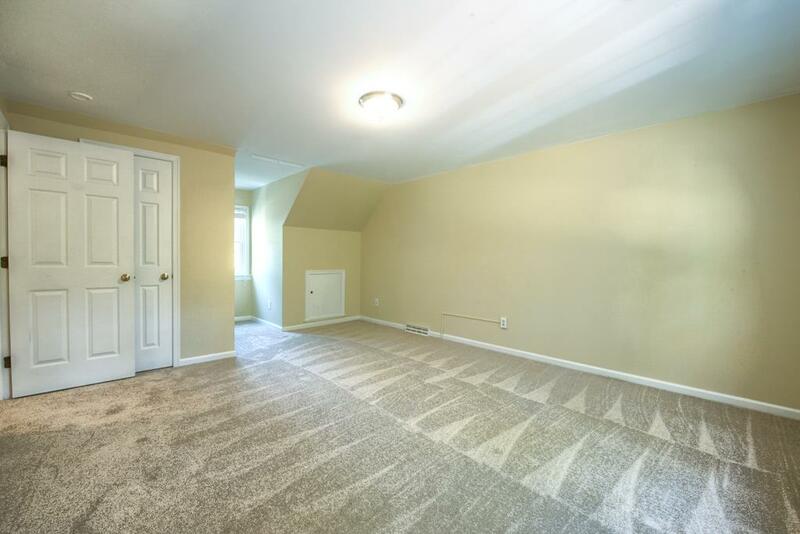 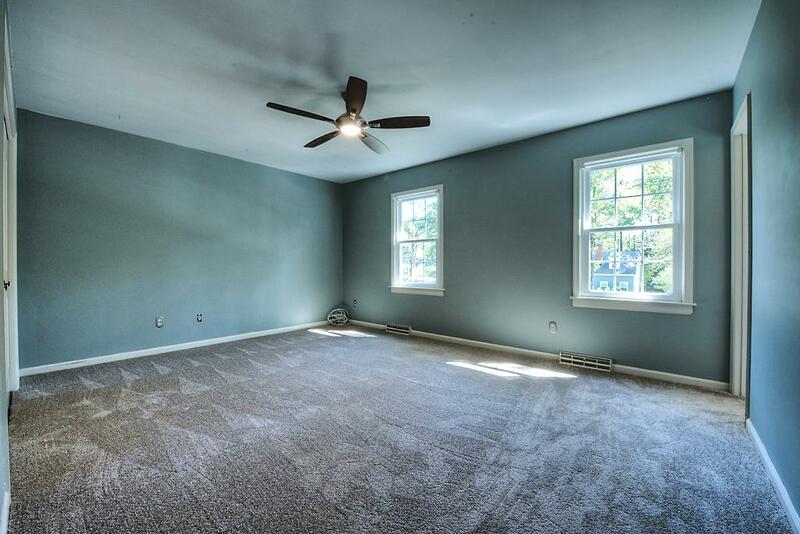 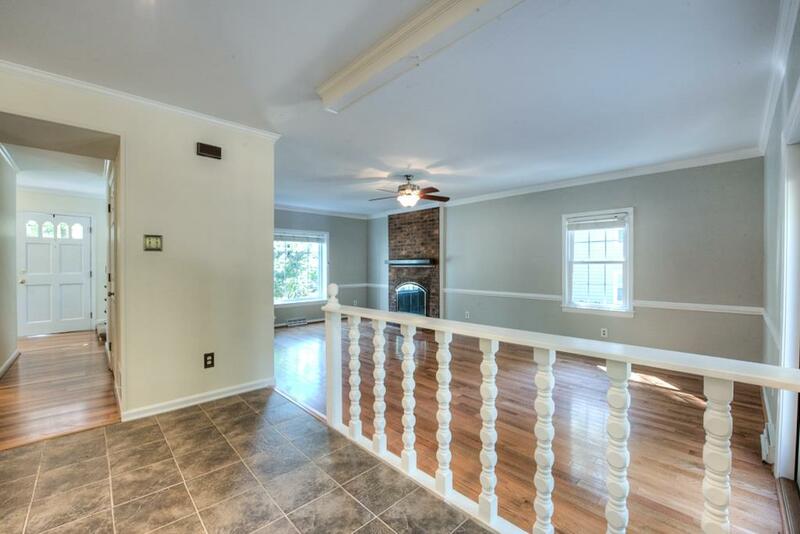 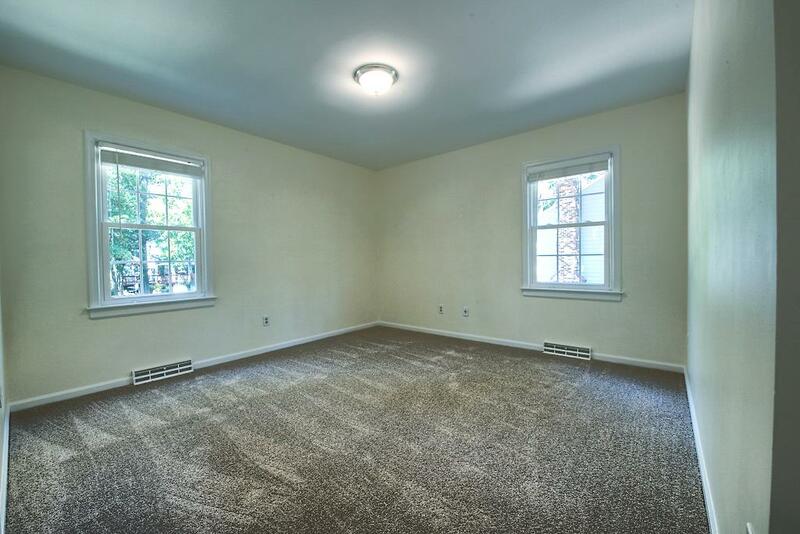 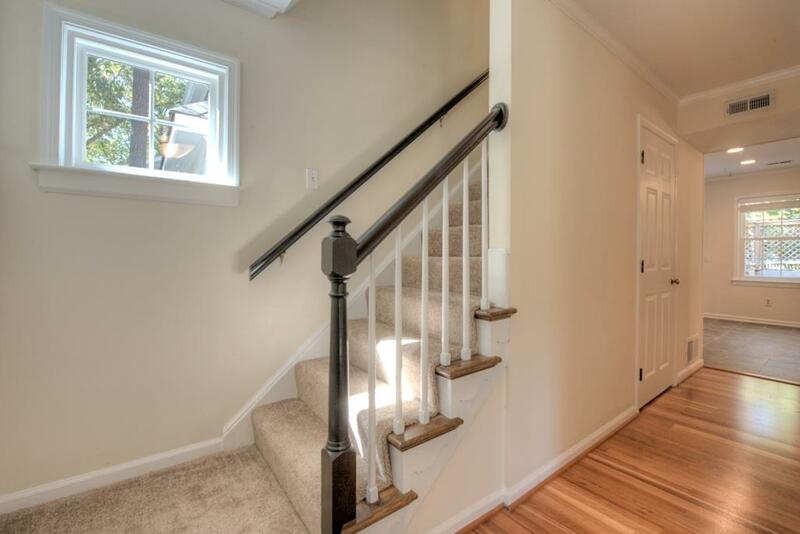 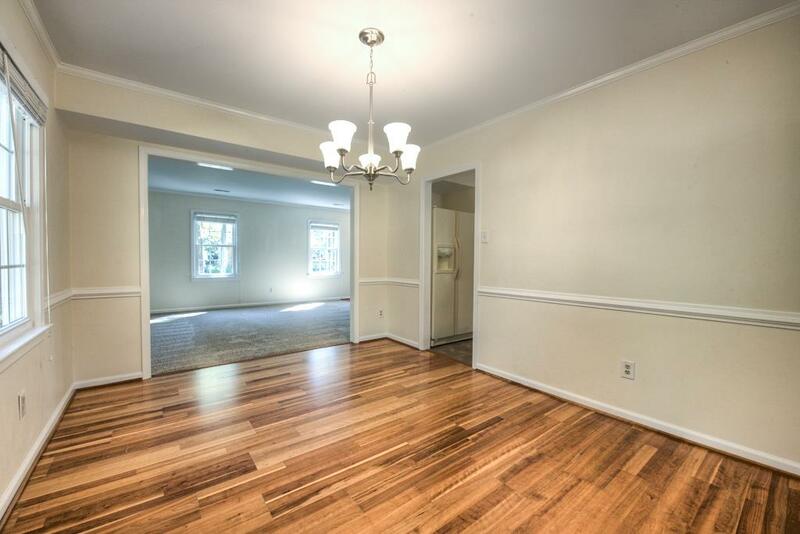 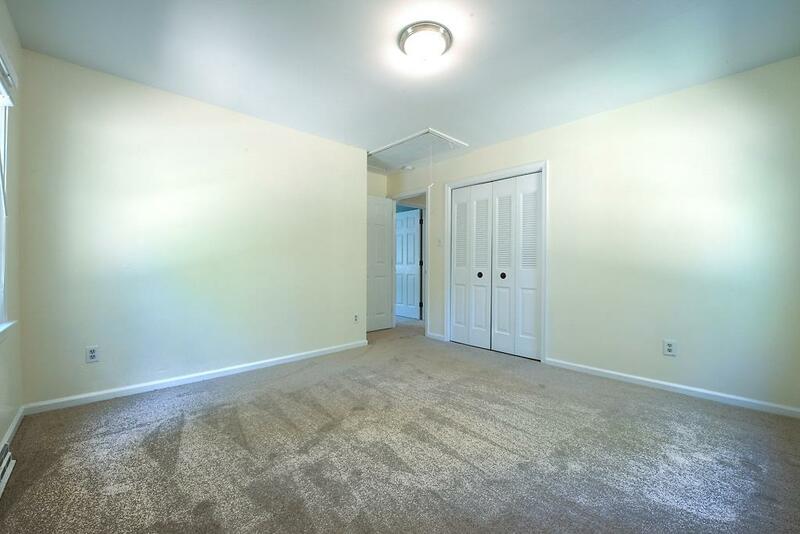 Upstairs features, three spacious bedrooms in addition to the Master Bedroom and bath. 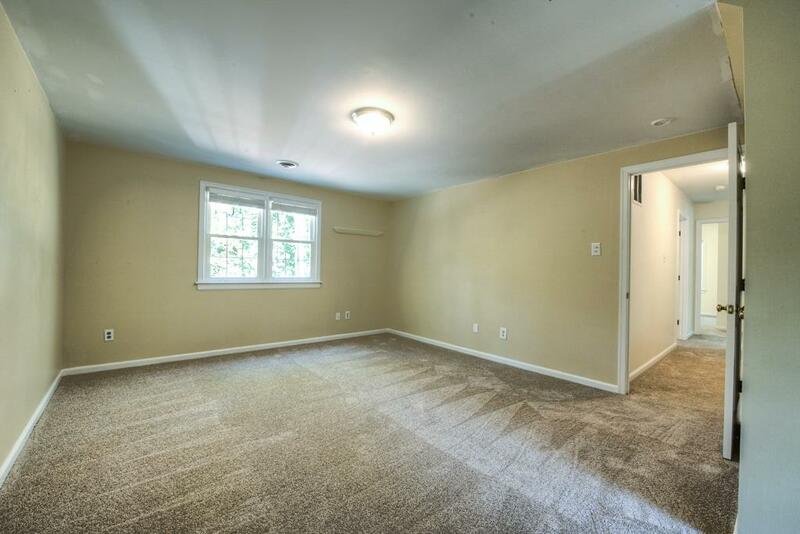 Plenty of storage is found in every area, inside and out. 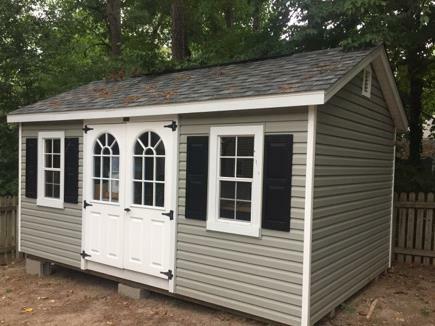 From the pull down attic, two "kneewall" storage areas in Bedroom 2, and the outside offering attached storage as well as a spacious, new, maintenance free, cottage style detached shed. 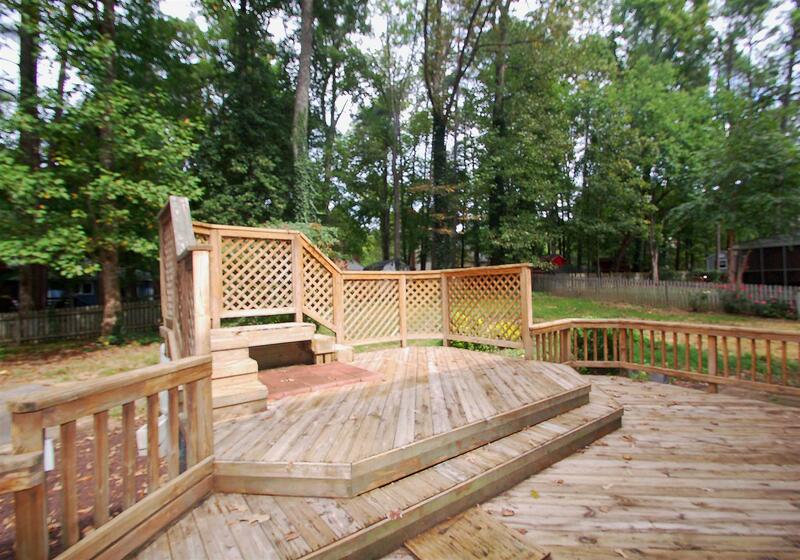 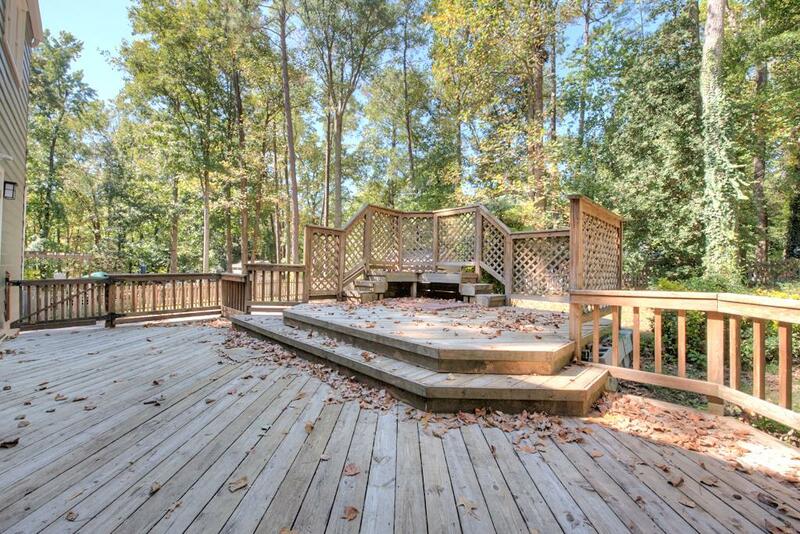 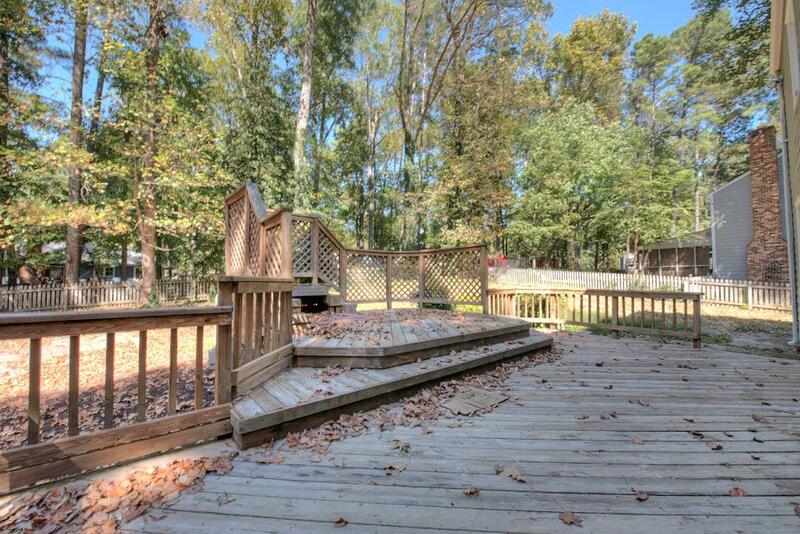 The partially fenced backyard is perfect for entertaining with the two tiered deck and the mature hardwoods Raintree offers, adds the perfect amount of privacy!